Spring cleaning? 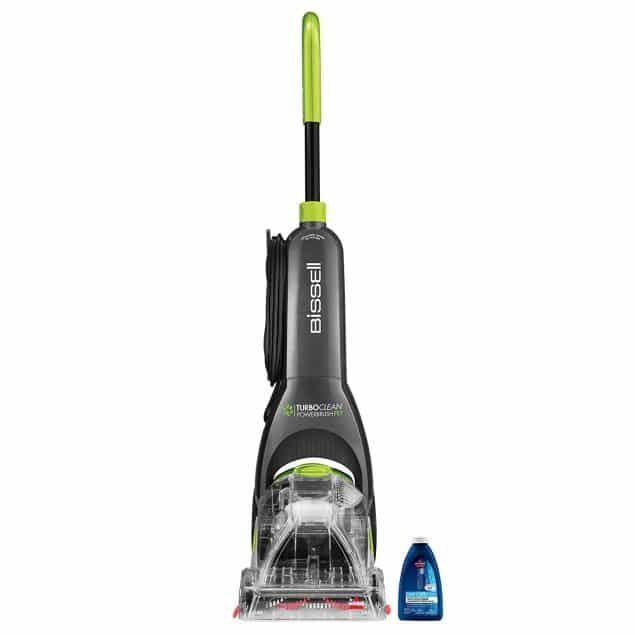 Save on the BISSELL Turboclean Powerbrush Pet Upright Carpet Cleaner Machine and Carpet Shampooer – get $20 off! This is the lowest price I’ve seen on this price history chart.